The Port of San Diego is a self-sustaining government agency. While it doesn’t tax citizens, it protects the environment, helps incubate businesses and creates countless tourism opportunities across 34 miles of waterfront over five cities. With its police services, tourism business, cargo handlers, shipyards and more, the Port affects the quality of life of almost anyone living in the San Diego region. The Port of San Diego describes itself as a place “where every wave brings discovery,” as visitors realize there is no end of great options to explore, eat and enjoy incredible views. Internally, however, the Port of San Diego organization was going through a discovery process that would have brought a wave of complexity, were it not for the value provided by technology from Cision. Due to the vast public interest in what goes on at the Port, the organization’s communications team is kept extremely busy, handling more than 800 media inquiries a year and issuing approximately 90 press releases. The organization’s executives and board asked the communications team to help them understand the volume of the Port’s media coverage and social media conversations and major trends that came out of it. This was an important assignment because the insights from such reporting can help the Port’s leadership team understand public priorities and concerns, in order to better serve the public. 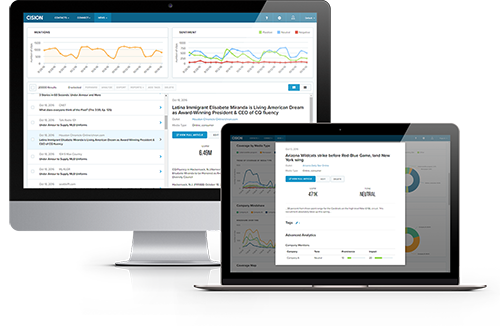 Castaneda and her team turned to Cision, whose platform includes analytics, a management calendar, influencer recommendations and more. 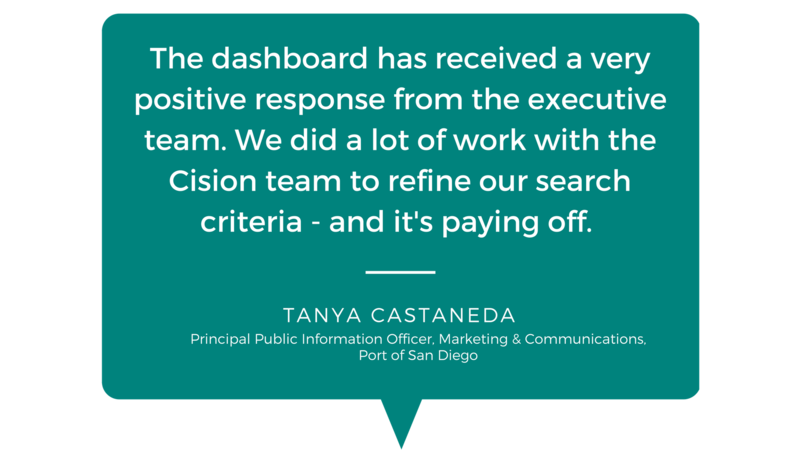 By using Cision's extensive search criteria and filters and other capabilities, for instance, the Port of San Diego communications team was able to develop a two-page media dashboard geared towards a C-suite audience. This dashboard is provided to the leadership team on both an annual and quarterly basis, analyzing not only the volume but the tone, the types of media channels and even what kind of publications where the Port is being covered during a given period. New Ways To Track Productivity And Performance: When you’re heads-down as a communications team, it can be difficult to assess everything that has been accomplished. The dashboard has not only served the C-suite group at the Port but Castaneda and her staff as well. 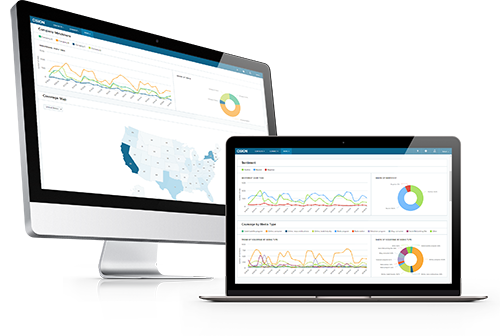 Custom Reporting In Preferred Formats: We may live in a world of mobile apps and social media, but senior leaders still need information through more established channels. Castaneda says the communications team took screenshots from within the platform and created a branded template for the dashboard, which it provides as both a hard copy and via e-mail to the leadership team. Insights From Non-Traditional Sources: Naturally, the Port of San Diego is always interested in seeing how it is covered by major newspapers and TV stations as well as trade magazines serving the cargo industry, but that’s not all. “The value for me is having a consistent way of measuring not only media but also social media,” Castaneda says. “We can see everything that’s being discussed about the Port on Facebook and Twitter in real time. This enables us not only to track conversations but also to respond to public questions and concerns without delay.” The dashboard even allows for coverage mapping by a particular geography.